Yeon Sang-ho has come a long way in just a few years. After two highly acclaimed animations and another in post, the filmmaker will be making his live action debut this year, with the big-budget zombie thriller Busan-Bound. 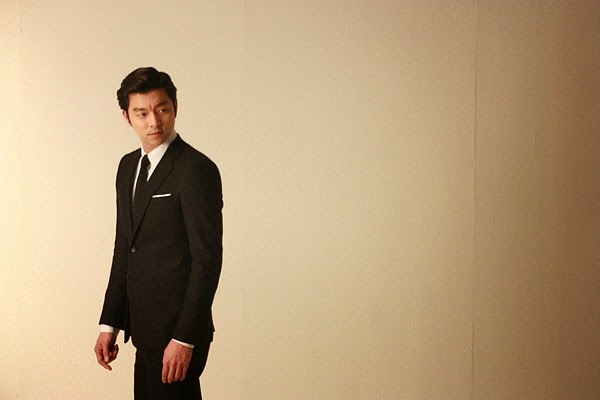 The Suspect's Gong Yoo has already confirmed his appearance, while Ma Dong-seok (One on One) looks set to sign on beside him. Bleak social drama The King of Pigs announced Yeon as a major animation force in 2011, a reputation which only increased with his more ambitious follow-up The Fake (2013). Currently in post-production, Seoul Station goes further still, showing pandemonium in Seoul following the outbreak of a disease. Yeon is making his live action debut with Busan-Bound, which will reportedly cost in the $10 million range. In a curious move, Busan-Bound is actually a sequel to Seoul Station, and will feature the zombie outbreak creeping onto a high speed train bound for Busan. With his dark, engrossing and socially-aware films, Yeon has already shown himself to be one of the most exciting new filmmakers in the world. Once casting is confirmed, the zombie thriller should begin filming in April. Given the high profile nature of this project, beside the comparatively small scale indie animation Seoul Station, it is not yet certain which film will find its way to screens first.